Bhavani Iron Industries Pvt. Ltd. 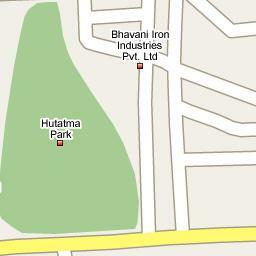 Both our plants are located in Kolhapur area. Kolhapur is convinienlty locatd from many prime cities. It 400 Km from Mumbai, around 240 Km from Pune, 600 Km from Bangalore & 540 Km from Hyderabad.